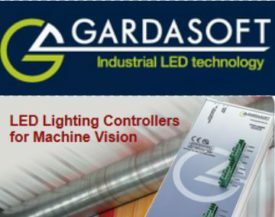 Advanced Illumination Eurobright Product line prices now reduced 20-50% – Learn more about these IP67 lights with built in controllers! Advanced Illumination has reduced pricing on their EuroBright lighting product line. This IP67 lighting line provides the highest levels of strobed or continuous operation using “FlexTech” technology and does not require additional controllers. FlexTech™ is Advanced Illumination’s exclusive technology collection which they have spent years perfecting. This consists of self-sustaining technologies for your system protection and your peace of mind. The EuroBright Series consists of 6 styles of illuminator’s providing various lighting geometries from area illumination to back lighting. Each light style can be ordered in various wavelengths and has self contained electronics allowing continuous or strobe operation. Red, White and Blue wavelengths available. 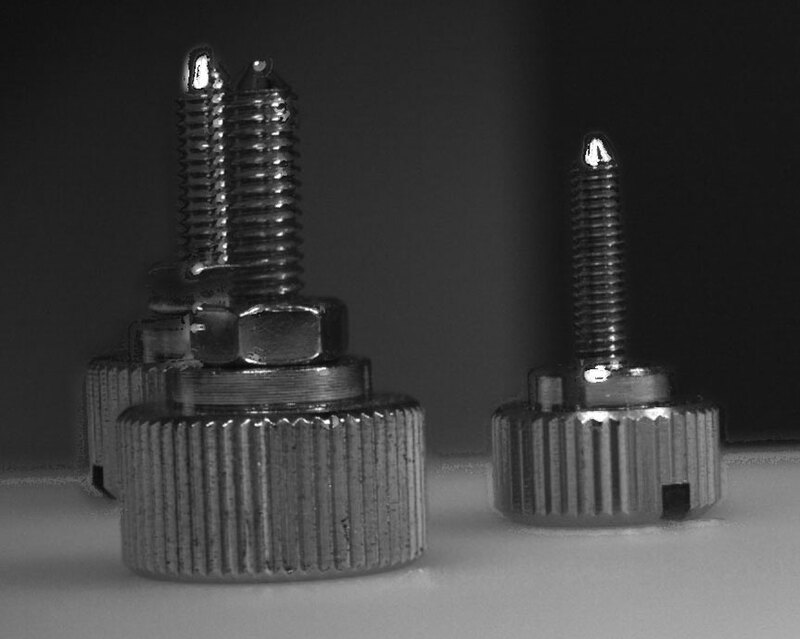 What are the benefits of FlexTech technology? In essence, FlexTech technology maximizes intensity even in varied temperature conditions ensuring the illuminator is providing maximum performance and protected. 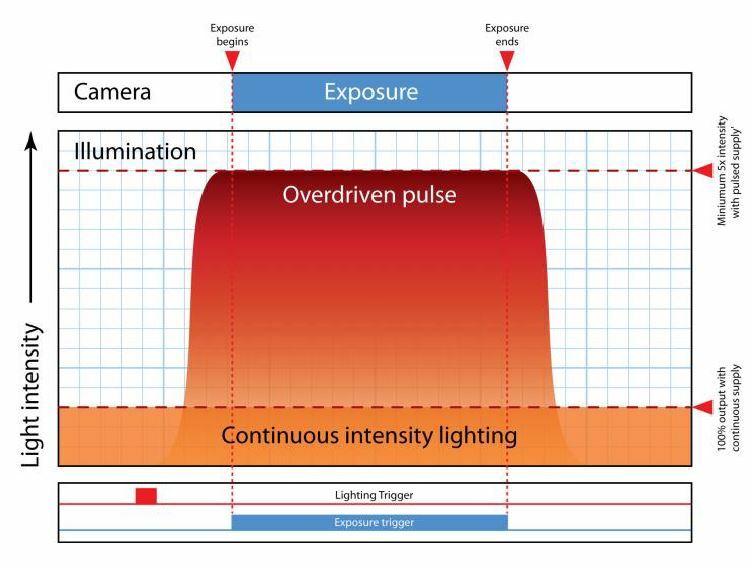 You do not have to worry about over driving the light source.. FlexTech does this for you! 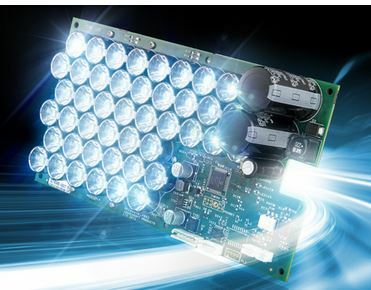 What benefits does FlexTechnology bring to EuroBright Illuminators? 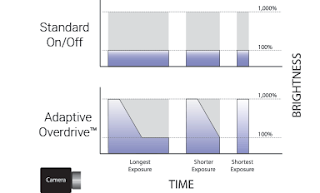 Adaptive Overdrive™ shapes the output pulse of the illuminator to maximize the intensity seen in the image. This technology allows for a very flexible on-board driver where the output is always performing at its peak with any camera exposures. Adaptive Power allows for the user to “train” the light to operate in varied external temperatures. 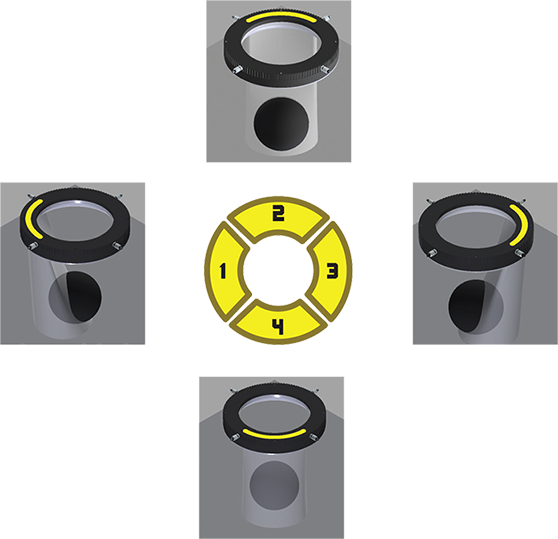 This was designed primarily for the EuroBrite™ Series of lights. Training allows the controller to identify the correct operational current such that the light does not overheat. Adaptive Power guarantees maximum brightness and lifetime regardless of the installation. Smart Power Allocation performs load-balancing to be sure each individual channel on a controller is always being utilized to its fullest. Rather than relying on a fixed “current” for a light, factors such as voltage and string combination are considered in determining the correct operating range. Standard products have up to a 30% higher output with this feature enabled. Packed with features, EuroBright illuminators are one of the most advanced lights on the market for a great price! Email us with your contact details for a quote. 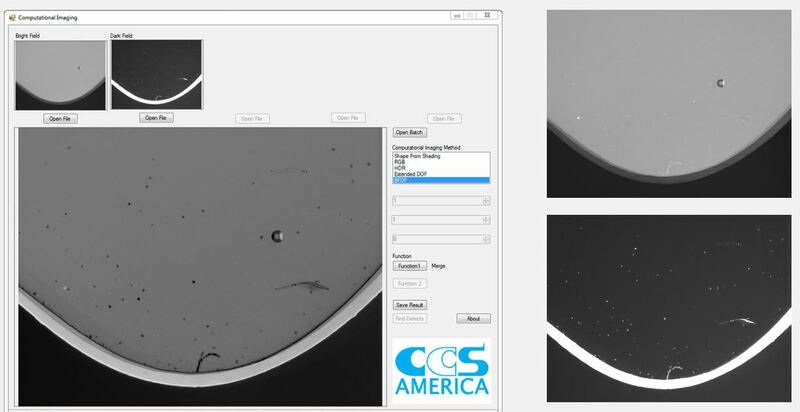 Need help to ID the correct lighting for your application? We have a lighting expert on staff to discuss how to solve your application! Contact us to start a lighting consultation! Advanced Illumination Eurobright Illuminators combine lights and an intelligent controller.. All for the price of a light! document.write(""); "helvetica" , sans-serif;">Advanced Illumination has released their new EuroBright lighting product line. The new lighting line provides the highest levels of strobed or continuous operation using "FlexTech" technology and does not require additional controllers. The EuroBright Series consists of 6 styles of illuminator's providing various lighting geometries from area illumination to back lighting. Each light style can be ordered in various wavelengths and has self contained electronics allowing continuous or strobe operation. Packed with features, EuroBright illuminators are one of the most advanced lights on the market for a great price! Email us with your contact details for a quote.